A casual evening of reunion and wood-fired pizza! Cedar College, 215-233 Fosters Road Northgate. It’s finally here! 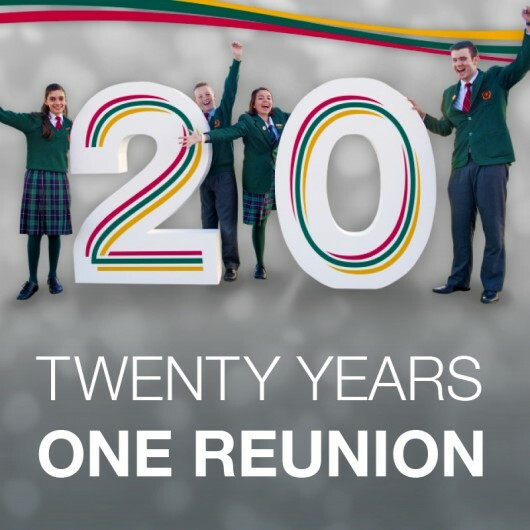 An event especially for all Cedar College Graduates and Old Scholars and staff, during our 20th Anniversary Celebration Week. A casual evening of Wood-Fired Pizza! Yes, Wood-Fired Pizza. Miss Z and the Year 9 students will fire up the pizza oven and serve you some great food during a casual evening of catching up with old classmates and teachers. We’ll have our new facilities, including Creative Arts, Resource Centre and Sports Centre, open for you to check out. You’ll also have the opportunity to take a walk through our 20 Year History Exhibition and maybe spot a photo or two of yourself! If you’re planning to come you can let us know via the Facebook event page, or submit the quick form below – that will help us know how much pizza to cook – all food and drinks are provided! We’re really looking forward to catching up with everyone and showing you around. Make sure you share this with your Cedar friends – we’d love as many as possible to be involved in our Celebration Week.